We help build products from idea to launch. 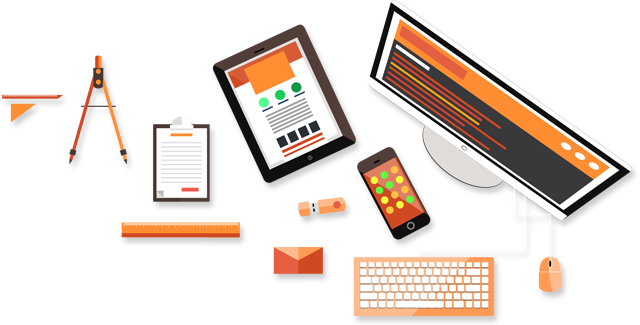 We're experts at web & mobile design, branding, iOS development & front end. Here's some of our work.